See latest catalogue of works available for sale (without prices). Email Jerram’s team for a catalogue with prices, stating which currency you would like the price list in. Artworks are signed and dated, limited editions of just 5. Packing and shipping of the work is free. 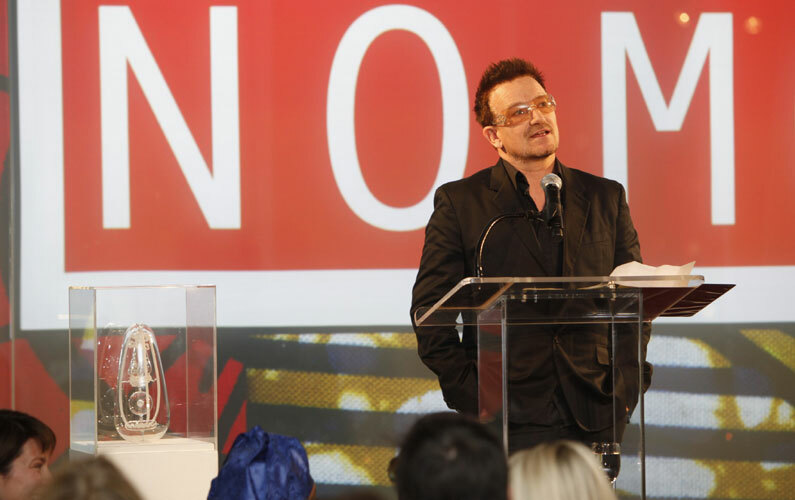 Bono helping to auction Malaria artwork for Charity.